May We help is thrilled to be involved with the Grove City Buddy Ball program. The Grove City Buddy Ball program is more than just baseball. It is about making new friends, building self-esteem and treating everyone equally. Buddy Ball removes barriers that keep children and adults with mental and physical disabilities off the baseball field. 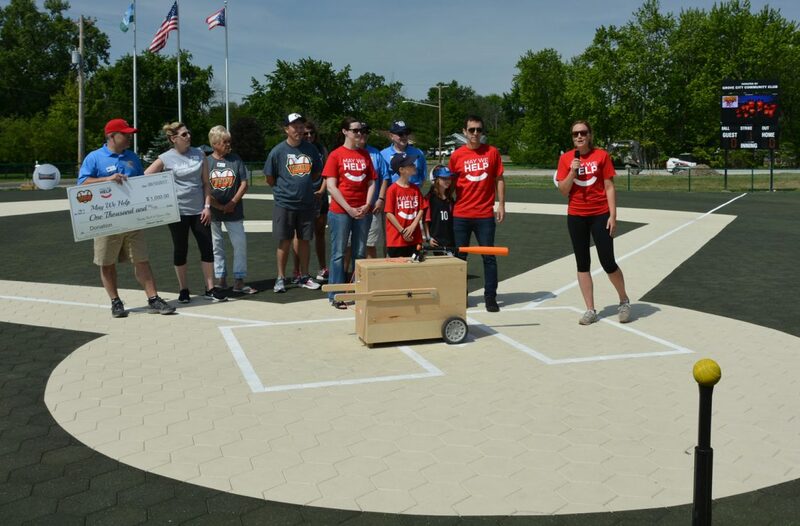 The teams play on the newly built Mirolo Dream Field, custom designed with a tiled rubberized surface that will accommodate wheelchairs and other assistive devices. 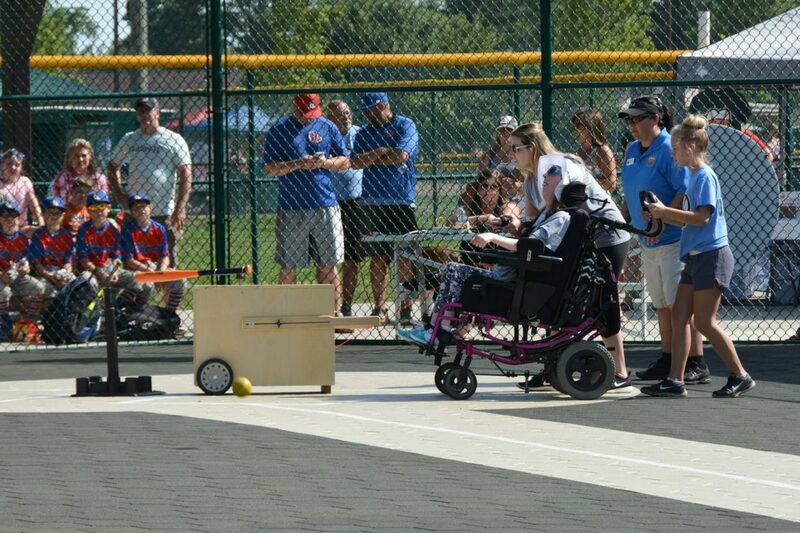 May We Help is proud to provide this wonderful organization with a Batter Up Machine to support their athletes in becoming more independent with batting and pursuing their passion for playing the game. 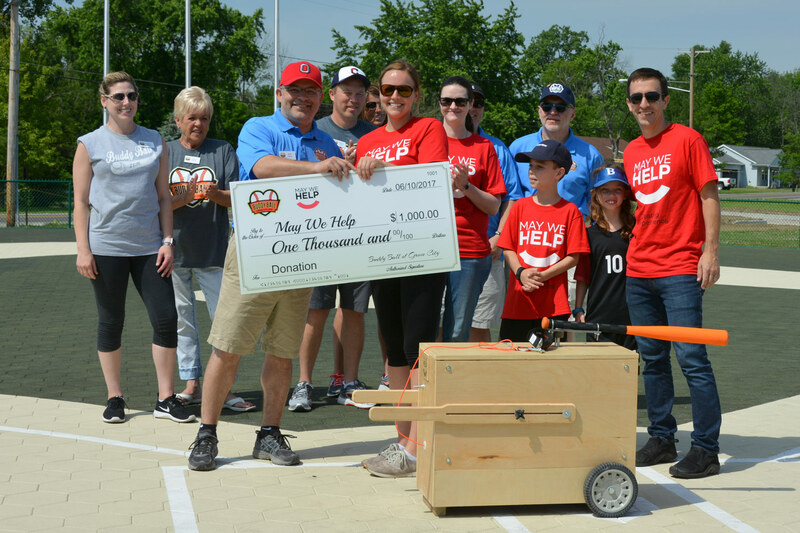 We are grateful for the Buddy Ball League’s kind donation of $1000 which will go toward materials for making other products for individuals with disabilities in the Columbus area. Watch the coverage from WCMH-TV Columbus NBC 4.